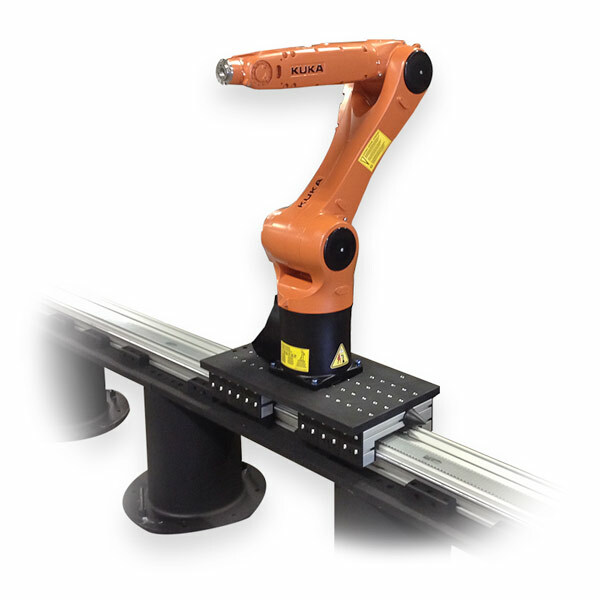 There are many applications where an articulated arm Robot needs to move an additional axis to extend the reach or provide higher levels of flexibility. 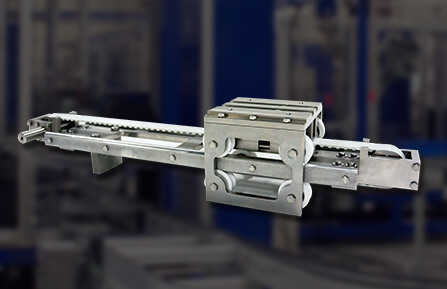 Macron offers this “7th axis” capability with our RTU, Robot Transport Unit. 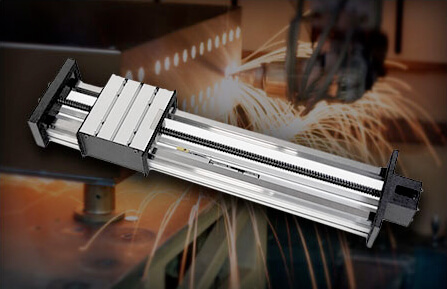 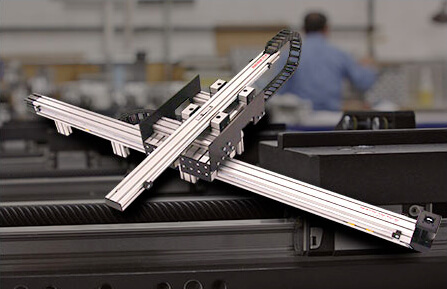 Using a novel, flexible belt based “rack and pinion” design and structural aluminum MacFRAME components, our transport units can meet a wide variety lengths and payloads.